During the Black Hawk County Law Enforcement Association’s annual Christmas Party on Friday night, Sheriff Tony Thompson announced the 2015 Deputy of the Year was Deputy Matt Reams. Deputy Reams is currently assigned as an agency armorer, firearms instructor, and he was named the Team Chief of the newly formed Water Safety Patrol this year. The Water Safety Patrol is a joint venture between the Black Hawk County Sheriff’s Office and the Black Hawk County Conservation Board. Deputies and county park rangers partner on the rivers and waterways in Black Hawk County to promote safety, safe boating practices, and law enforcement on the waterways. Deputy Reams has been instrumental in the implementation, training, and coordination with the Iowa DNR, Cedar Falls Fire Rescue, Waterloo Fire Rescue, and other agencies in establishing operational standards and training for the team. “His tenure, natural leadership abilities, coordination skills, and his quiet, calm demeanor certainly make him worthy of this honor”, says Sheriff Thompson. 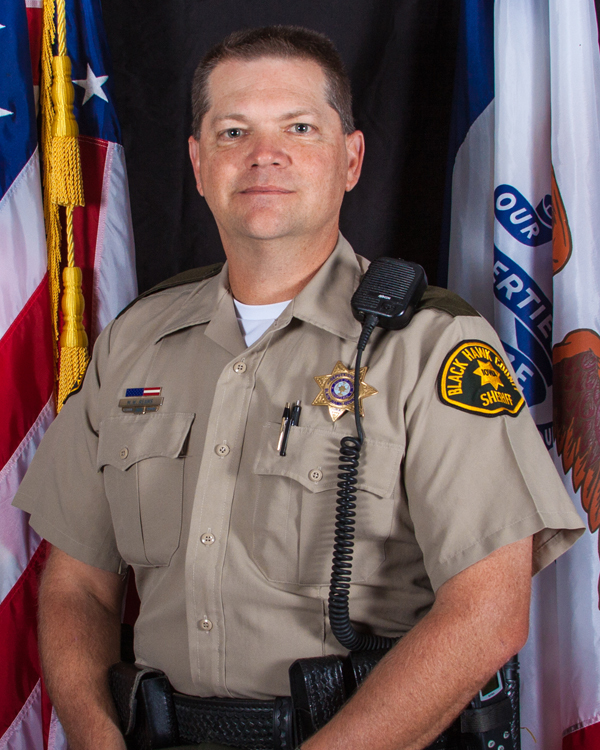 Reams has been a deputy with the Black Hawk County Sheriff’s Office since 1994. Deputy Reams is currently assigned to the 3rd shift of the Jail Divison. Arrangements can be made for interview upon request.